Deron Miller has about 8 movie credits. 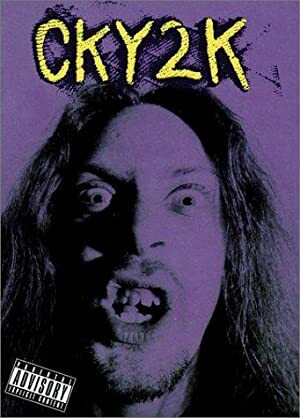 The first movie to feature Deron Miller was CKY2K in 2002. 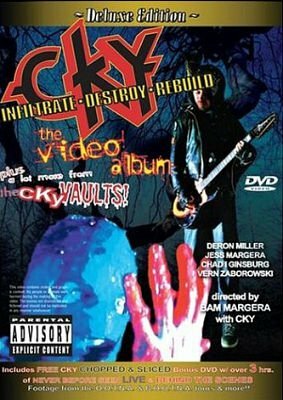 Deron Miller has acted in 7 other movies including a role in the 2002 movie CKY 3 and a role in the 2003 film CKY: Infiltrate, Destroy, Rebuild: The Video Album. Deron Miller also appeared in Hotdog Casserole in 2008. 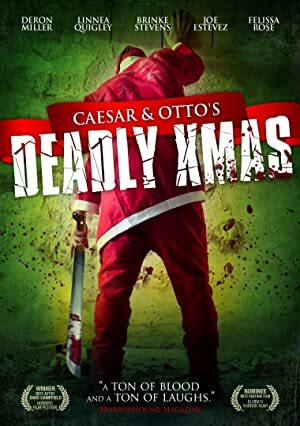 Most recently, Deron Miller played a role in Caesar and Otto's Paranormal Halloween, which was released in 2015.